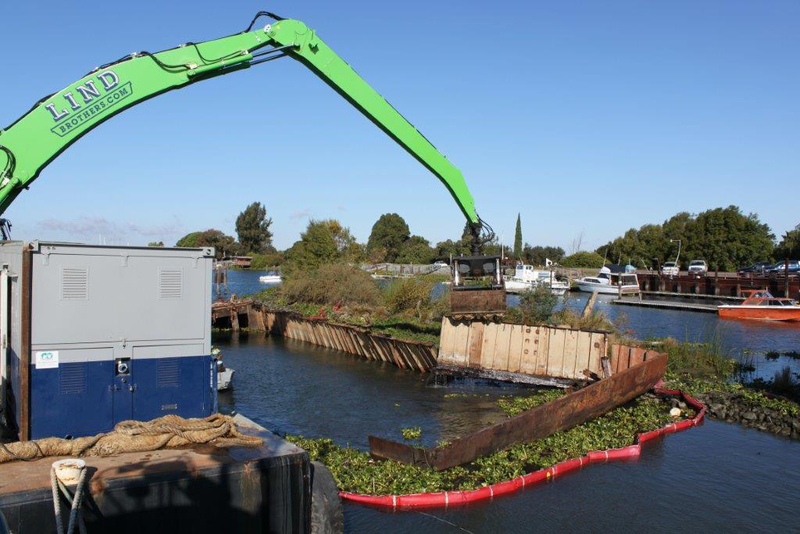 Phase 1 – Assessed and removed two barges, marine debris, docks and piers. 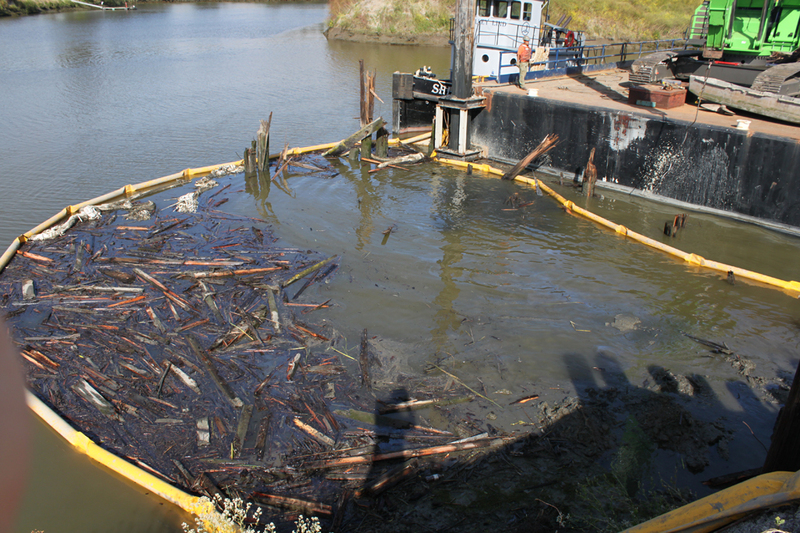 Phase 2 – Removed two tug vessels and hazardous materials including fuels, oils, household hazard wastes and asbestos. 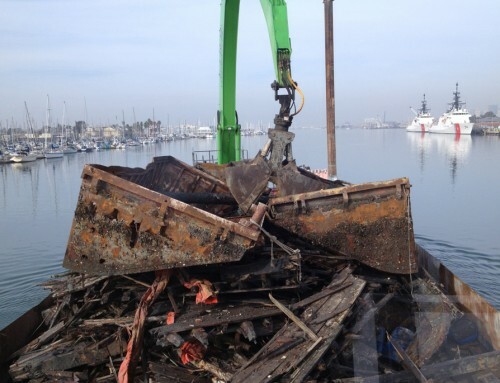 Phase 3 – Assessed and removed 10+ abandoned vessels and marine debris. 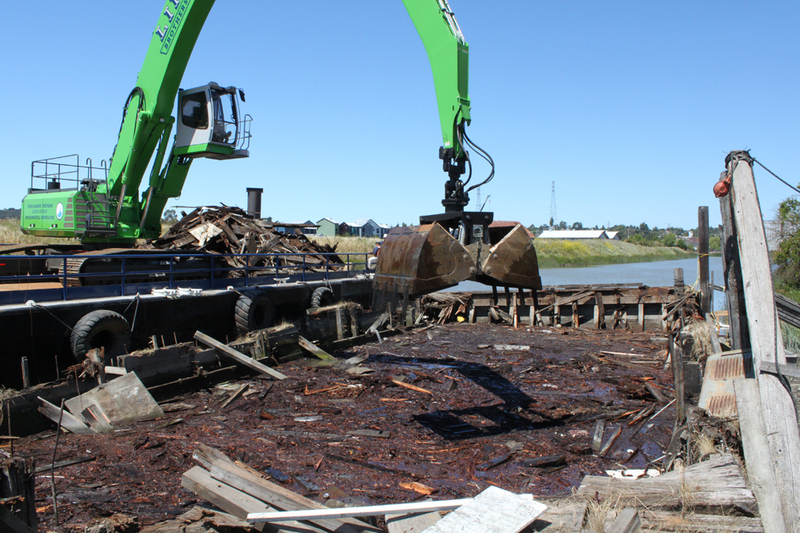 Removed hazardous materials including fuels, oils, household hazard wastes and asbestos. 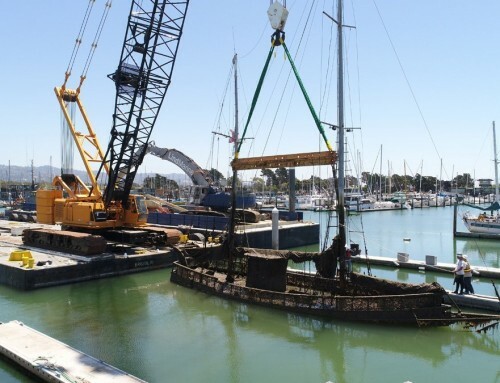 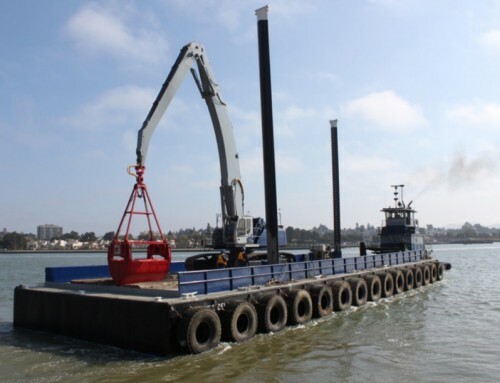 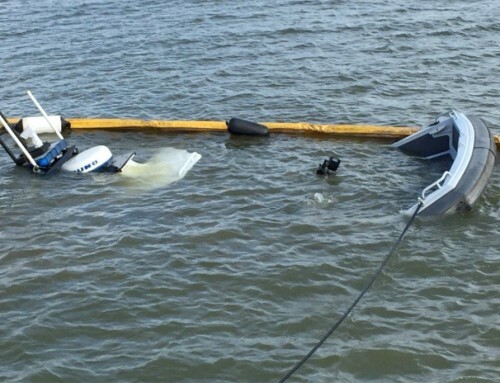 Utilized crane barge to collect vessel and haul to laydown area; Vessels were broken up and disposed of at local landfills as non-hazardous debris.